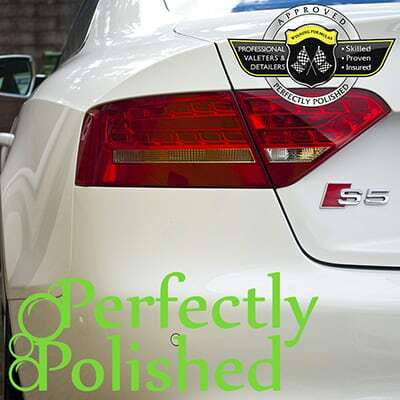 Perfectly Polished are a professional insured mobile valeting service located in West Oxfordshire and serving Oxfordshire and surrounding areas. Founded in 2013 out of a passion for car care, we endeavour to provide all our clients with a professional and personal service, and always aim to achieve the best finish on every vehicle we care for. From every Classic Valet to Prestige Valet, from Ford to Ferrari, each task is undertaken with utmost care and no valet is considered complete until the vehicle is finished in a condition that we would be proud to put our name to. Only the highest quality products and best techniques to keep your car in top condition are employed, ones that we would be happy to use on our own vehicles, as we understand how a car owner feels about their pride and joy and most valuable possession. We are on a constant drive to deliver the best service that we can provide, always looking for any area of improvement to enhance the end product that our clients receive. 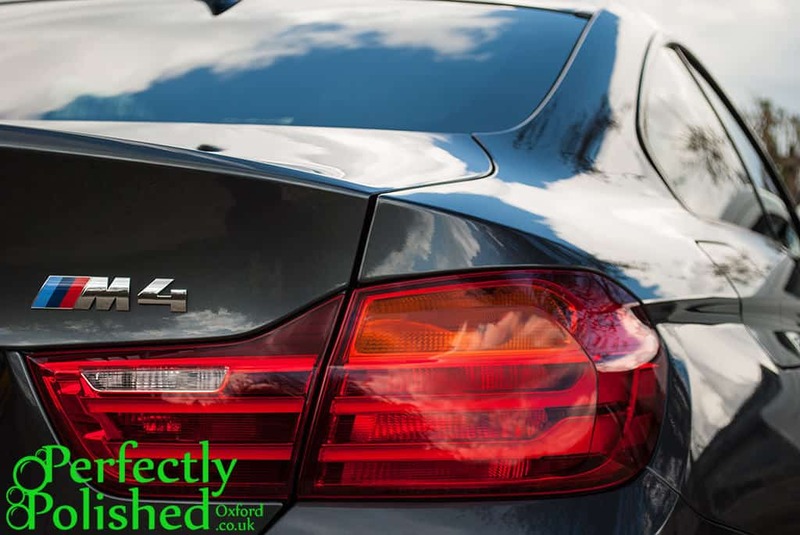 Whilst there are cheaper alternatives for having a vehicle cleaned, our sharp eye for detail means that quality is our first priority, and working hard to ensure our clients are entirely satisfied is a constant motivation to provide the highest quality service. Since September 2013 we have been members of the Professional Valeters and Detailers scheme – a scheme where all members are vetted prior to approval to ensure a highly skilled membership base who will provide the highest level of care for their clients’ vehicles, and carry the correct insurance, unlike many other alternatives.